It's almost the end of August and Cologne City is going crazy again. The City is totally packed with thousands of gaming Fans. Why ? Well, that's pretty easy to answer! It's Gamescom time. The worlds largest Gaming Convention is opening it's gates from Thursday the 22nd to Sunday the 25th of August. You probably ask yourself - what has that got to do with the De La Roca's ? 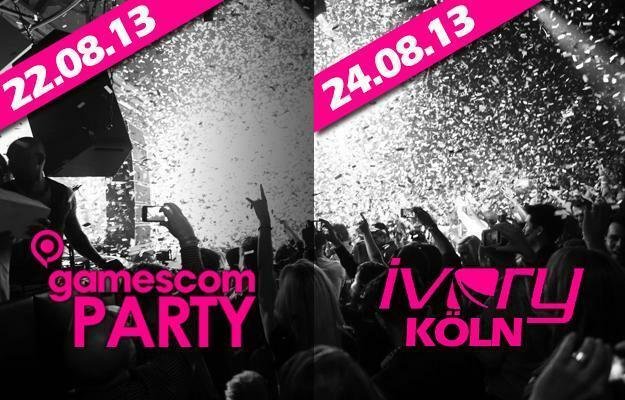 Well, there's an official Gamescom Party every Year and for the last 3 Years we had the pleasure to spin there. So this year we're again, totally looking forward to that. The Party starts on the 22nd of August at 7pm CET. The Location is called Tanzbrunnen and super chic. On the Saturday the 24th of August we're spinnin' again in Colognes most exclusive, the Ivory Lounge. The Club is opening it's Doors at 11pm CET and the DLR-Show is starting at 12am CET.